HTC Corporation (TSE: 2498, formerly High Tech Computer Corporation changed its name in June 2008) - British-Taiwanese manufacturer of smartphones and tablets. The company initially produced mainly smartphones based on Windows Mobile mobile operating system from Microsoft, but in 2009 began to produce most of the devices on the Android platform, and from 2010 and on Windows Phone platform. HTC is a member of the Open Handset Alliance - a group phone manufacturers and mobile operators, engaged in promotion of the Android mobile platform. HTC Dream smartphone, to sell the operator T-Mobile in many countries under the name T-Mobile G1 or the Era G1 in Poland, became the first phone on the market, use the Android platform. HTC Corporation was founded in 1997. Cher Wang, HT Cho and Peter Chou. Initially the company was engaged in the development direction laptop and handheld personal computers, subsequently became a priority to actively growing market for smartphones. In 1998, HTC has developed its first touch-screen device. Later it was released a number of devices running on the Windows CE operating system. For a long time the largest corporate customers remained NTS company Fujitsu Siemens, Hewlett-Packard and Dell. Since 2001, HTC started supplying device operators who sell them under its own brand. Among the HTC-partner companies: T-Mobile, Orange, O2, Vodafone. Later it was decided to form their own brand, called the Qtek, and in 2004 to promote products Dopod company was established on the Asian market. In 2006, the corporation's management decided to promote their products under a single brand HTC. Currently, HTC is a partner of Microsoft and Google to develop mobile devices and a major producer of smartphones and communicators based on Android and Windows Phone operating systems. In 2006 the company launched the world's first 3G-smartphone based on Windows Mobile, which was the name of the HTC MTeoR. In 2010, HTC launched jointly with the Google Android-smartphone Nexus One. HTC has added to the Android own shell HTC Sense. 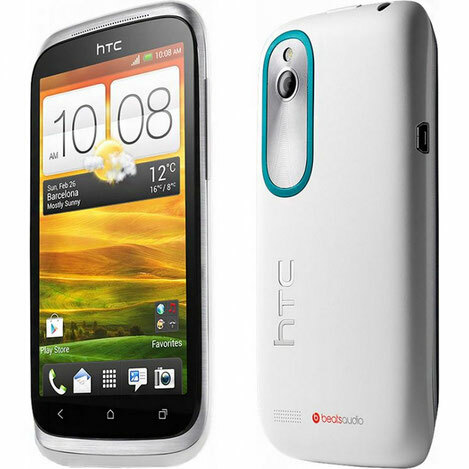 In 2011, HTC has unveiled its first smartphone with support for three-dimensional image display at CTIA Wireless - HTC Evo 3D. In April 2011, HTC market capitalization has bypassed Nokia (HTC valued at 33.8 billion dollars, and the Finnish company - 33.6 billion dollars. In August 2011, HTC for $ 309 million bought a controlling stake (51%) Beats Electronics, founded by rapper Dr. Dre and Jimmy Lovina. In 2012, HTC has sold 25% stake in audio company Beats Electronics owners of the audio company, the transaction price was not disclosed. 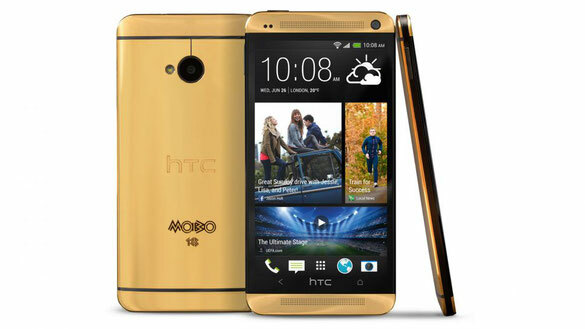 February 19, 2013 released a new flagship of its line of smartphones One - HTC One, which received positive feedback from many critics and users. 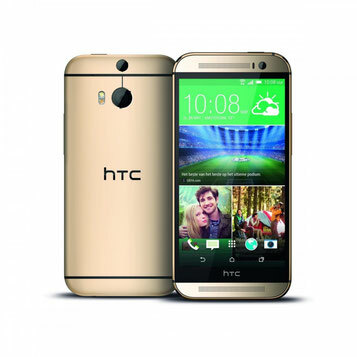 March 25, 2014 the company introduced the new HTC One (M8) and 26 March smart phone went on sale in many countries, including Russia.